Day tours in an 8 passengers minivan with driver guide and tours « à la carte » for individuals and groups. 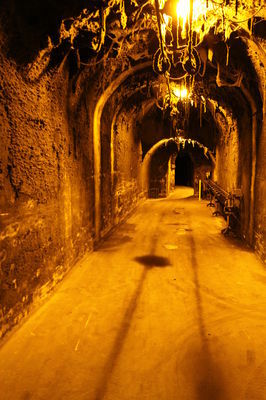 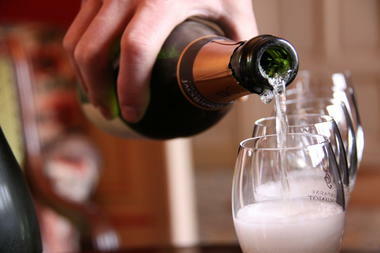 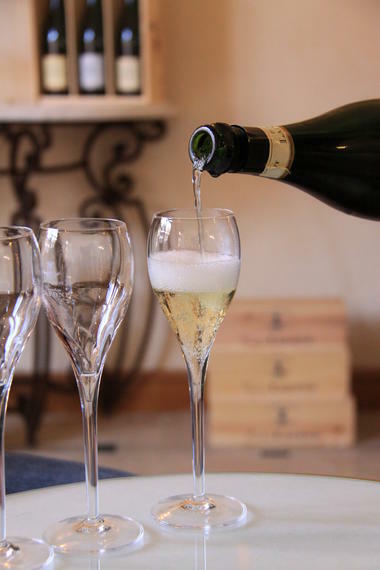 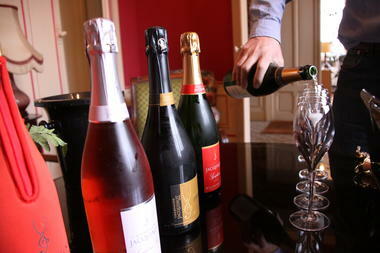 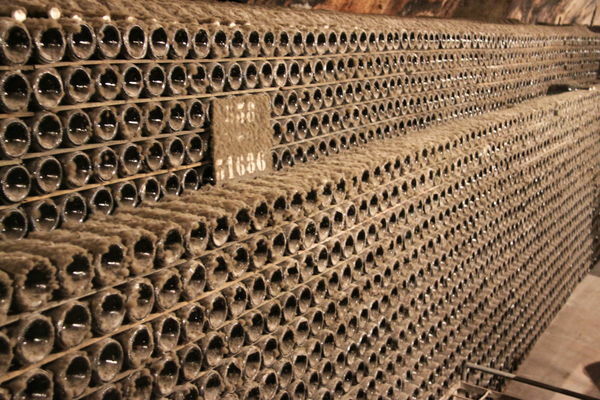 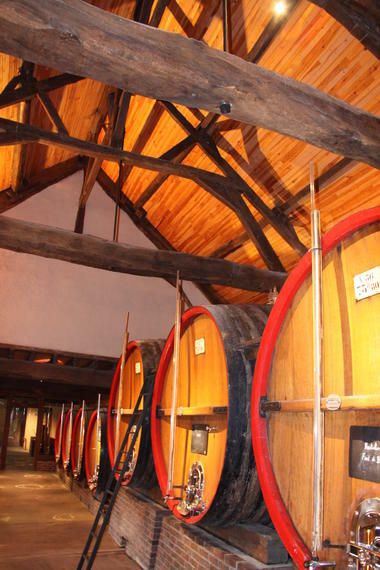 It is possible to combine our tours in Champagne with Loire Valley and Burgundy. 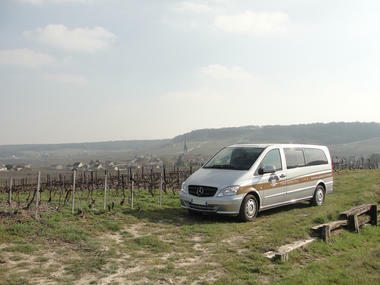 Day tours in an 8 passengers minivan with driver guide and tours « à la carte » for individuals and groups. 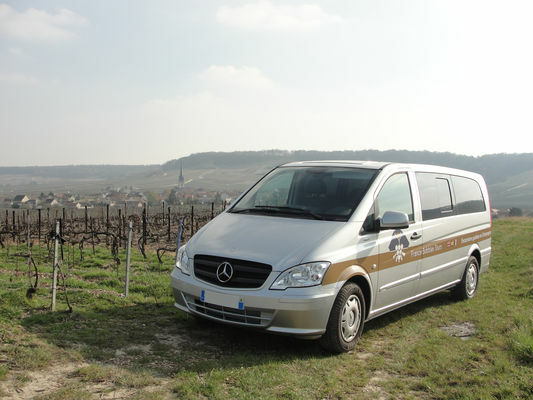 It is possible to combine our tours in Champagne with other regions such as: Loire Valley (Loire Valley Tours) and Burgundy (Divine Bourgogne Tours). 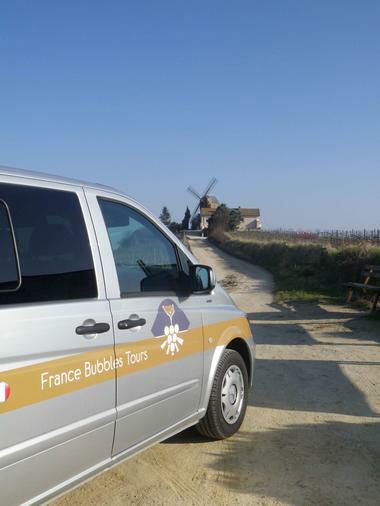 There is no review about France Bubbles Tours, be the first to leave one !